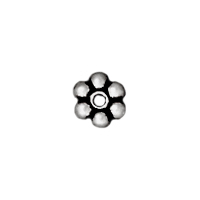 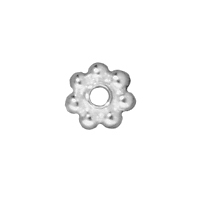 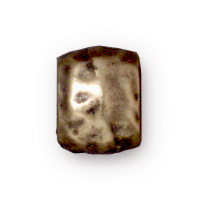 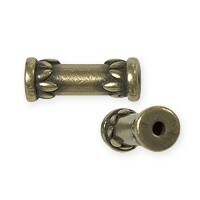 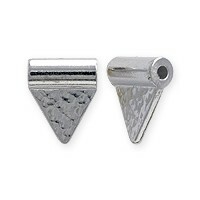 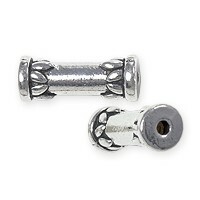 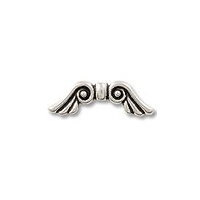 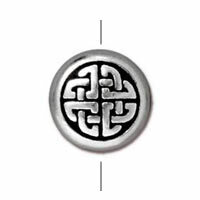 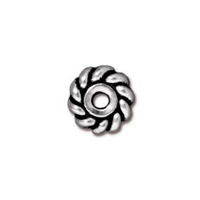 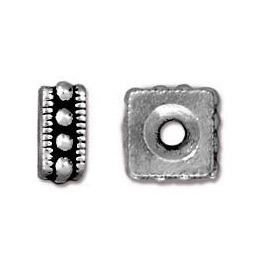 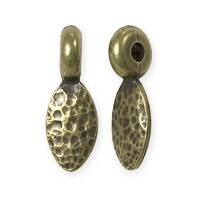 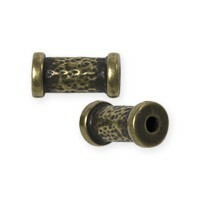 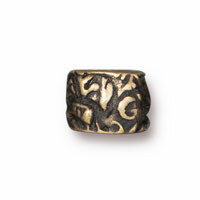 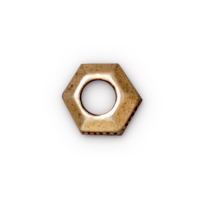 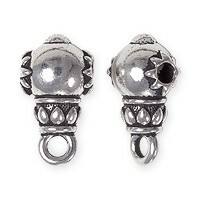 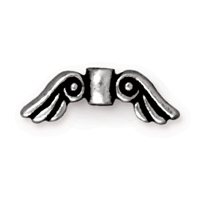 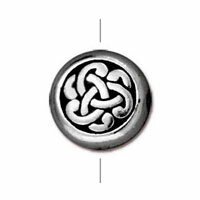 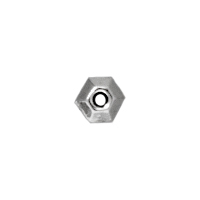 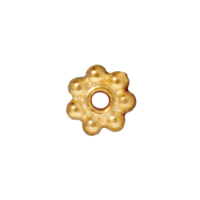 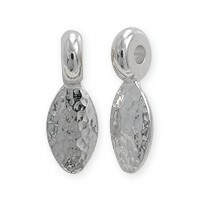 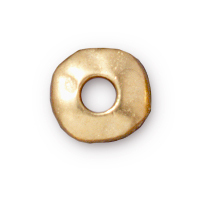 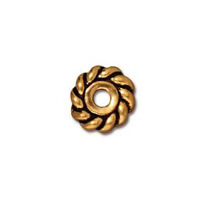 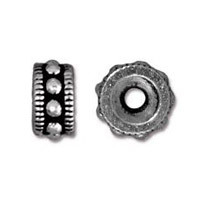 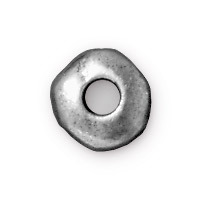 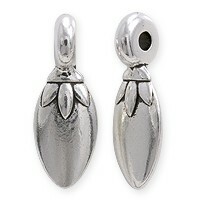 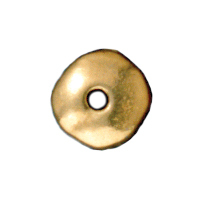 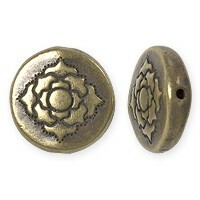 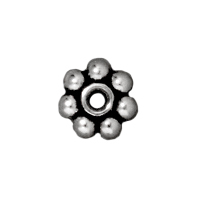 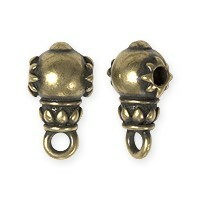 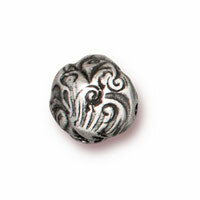 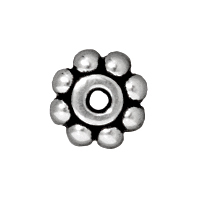 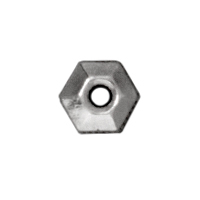 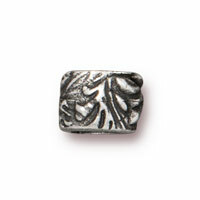 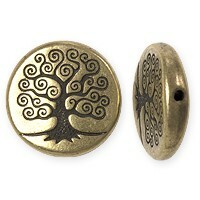 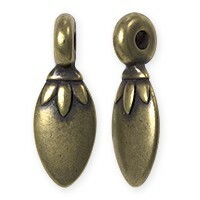 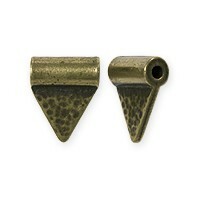 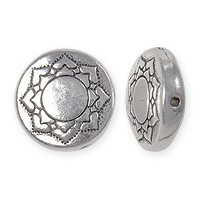 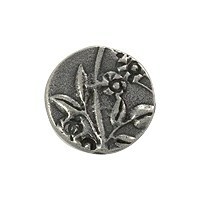 TierraCast Pewter Beads are the finest quality Cast Beads available. 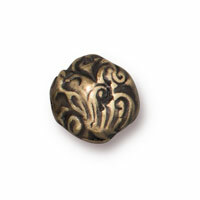 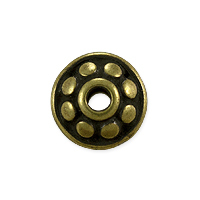 Featuring finely detailed workmanship, and made from Lead Free Pewter, these Beads will enhance the look of any Jewelry design! 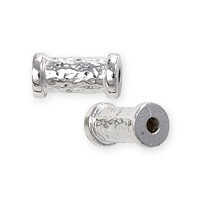 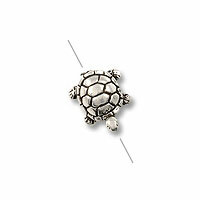 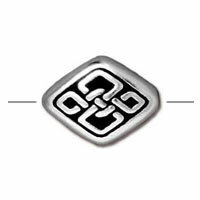 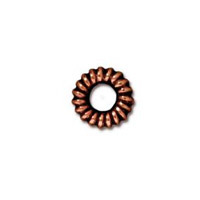 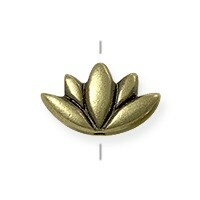 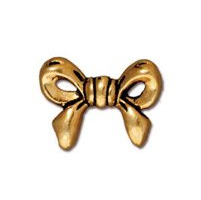 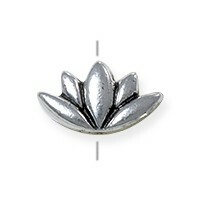 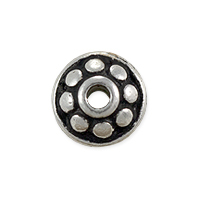 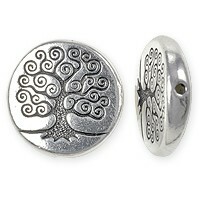 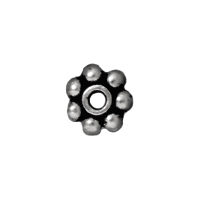 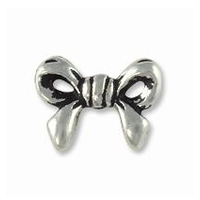 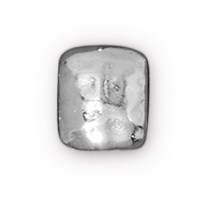 All TierraCast Pewter Beads are Lead Free and made in the U.S.A.